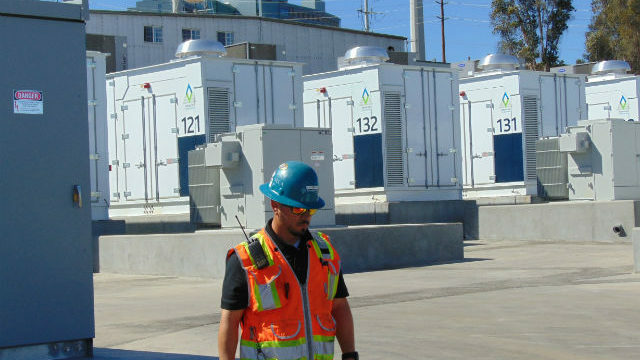 Sempra Energy Wednesday reported a “very strong” third quarter with net income of $274 million, or 99 cents per share, compared to $57 million, or 22 cents per share, a year ago. Sempra reaffirmed its earnings-per-share guidance range of $2.83 to $3.44 for all of 2018. The company’s stock was trading near $117 per share Wednesday on Wall Street, up more than 3 percent amid a general rise in stock prices after Tuesday’s midterm election. Martin drew attention to Sempra’s investment in the Texas regulated-transmission market, with its Oncor unit acquiring InfraREIT for $1.275 billion, and a separate investment in Sharyland Utilities for approximately $98 million. Those transactions will be funded by the pending $1.12 billion sale of Sempra’s solar assets. 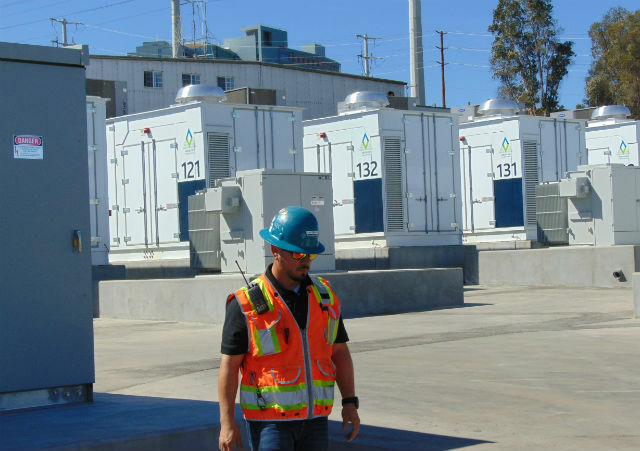 For the first nine months as a whole, Sempra reported net income of $60 million, or 22 cents per share, compared with $757 million, or $2.99 cents per share in the same period last year. Among its major subsidiaries, San Diego Gas & Electric saw a third quarter net income of $205 million, compared with losses of $28 million in last year’s third quarter. For the first three quarters combined, net income was $521 million, compared with $276 million last year. Net losses for Southern California Gas Co. was $14 million, compared with $7 million in last year’s third quarter. SoCalGas’ nine-month earnings were $244 million compared with $268 million in 2017.